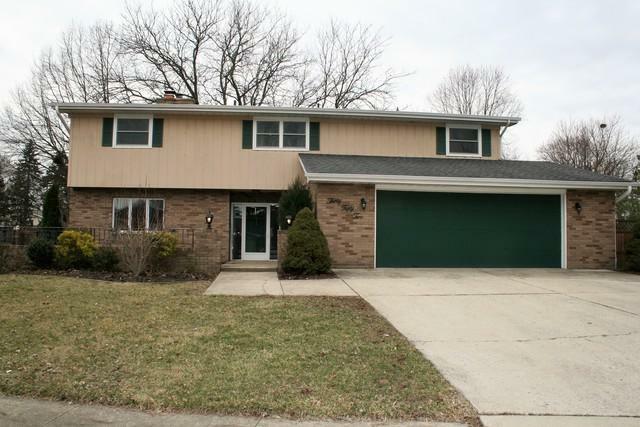 Sun-filled 2,600 sq.ft home in desirable Joliet's location. 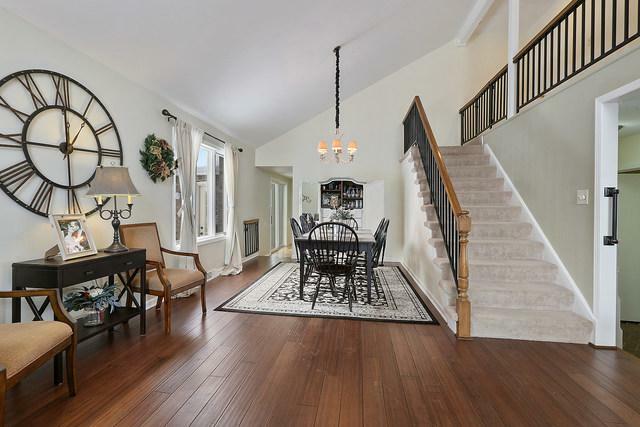 Inviting entry leads you to large living room or office with a two sided wood burning fireplace. 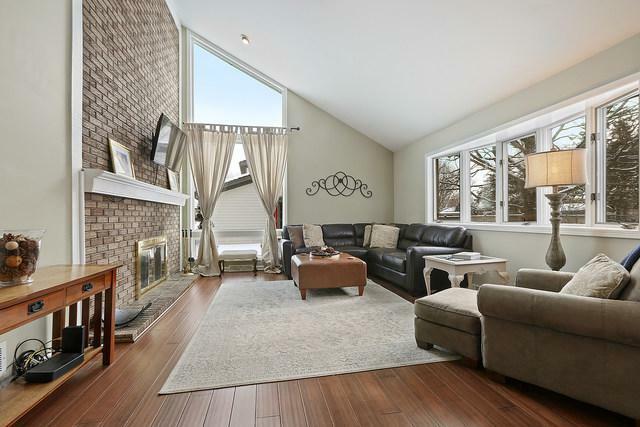 Banquet sized family room with hand scraped hardwood floors, soaring ceilings and abundance of windows overlooking large yard. 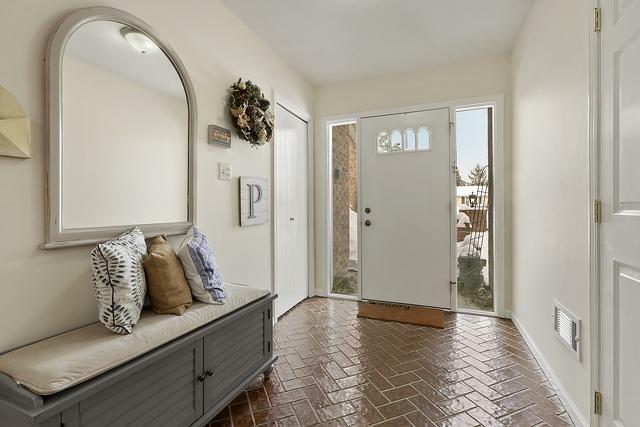 Kitchen with table space opens to a sun room w/new tile flooring. Main floor full bathroom and laundry room. A master bedroom with private bath, two additional bedrooms and a full bath complete the 2nd floor level. For added living space the basement offers rec. room with tiled floor and storage room. Fully fenced yard w/patio offers great entertaining space and room to roam for a 4-leg family members.